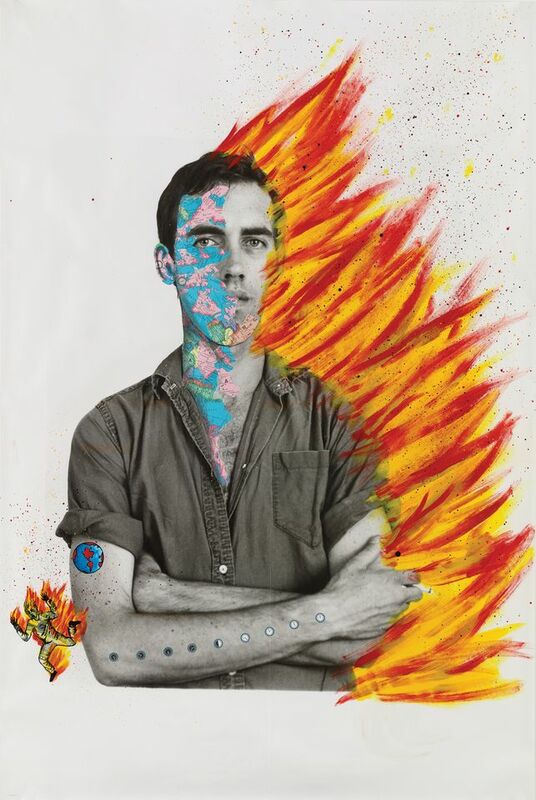 Rage never had a more productive conduit than David Wojnarowicz (1954-92), the gay firebrand who captured the gruesome zeitgeist of the 1980s Aids crisis in his work. The Whitney Museum of American Art is presenting the largest exhibition of the late artist’s work, a long overdue honour for the artistic polymath who has maintained a ubiquitous presence in New York’s coterie of queer-themed exhibitions in recent years. The curators of the exhibition David Breslin and David Kiehl have assembled a comprehensive survey of Wojnarowicz that stage-manages the artist’s wildly diverse set of creations: graffiti, neo-expressionist painting, performance, conceptual photography, film, and essay writing to name just a few. Not many can rival the sheer quantity of works Wojnarowicz produced in a barely 15-year career, abridged by the artist’s early death in 1992 from Aids-related complications. Something of a spiritual successor or companion piece to the Morgan Library’s celebrated exhibition, Peter Hujar: Speed of Life, which closed in May, the Whitney’s show reckons with the Aids crisis as a broader manifestation of how society has always castigated and mistreated the outsider. Wojnarowicz had a long-standing fascination with outsider figures, referencing enfants terribles like the poet Arthur Rimbaud and the writer William S. Burroughs throughout his career. Hujar was a long-time lover and sometimes muse of Wojnarowicz, and figures prominently in the exhibition. Breslin considers Untitled (Hujar Dead) (1988–89) one of Wojnarowicz’s defining works, encapsulating the artist’s appropriation of several mediums; it uses photography of a dead Hujar plastered upon supermarket posters with sperm depicted swimming across $20 bills showing the White House. 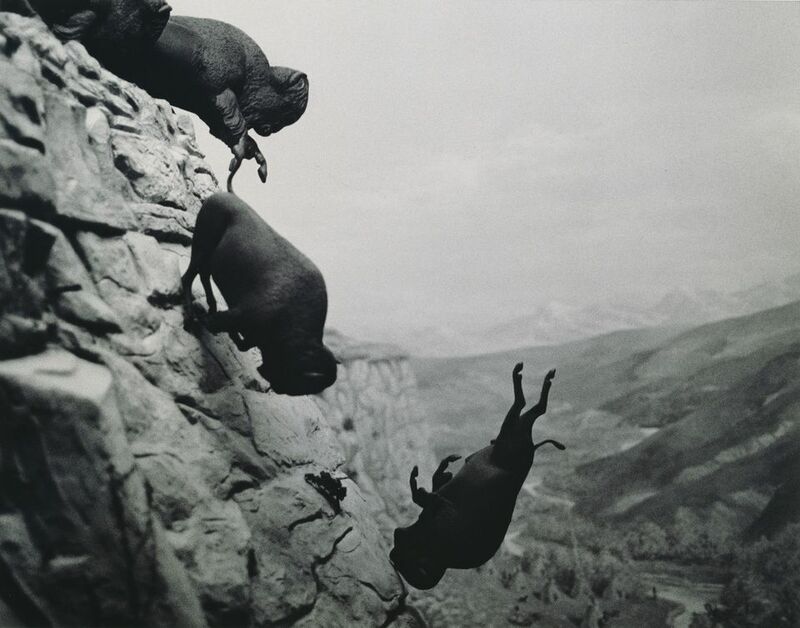 David Wojnarowicz’s Untitled (1988–89) Collection of Steve Johnson and Walter Sudol, courtesy of Second Ward Foundation, Estate of David Wojnarowicz and P.P.O.W. Treated as a public enemy of the Reagan era, Wojnarowicz’s uncompromising defence of the queer community derived from his own experiences on the once-decrepit Chelsea piers where homeless LGBTQ people sought companionship and refuge. There is some poetic justice in seeing the artist’s exhibition mounted at the Whitney—just blocks away from his old haunts, which Wojnarowicz once called “the real MoMA”. The exhibition will travel to the Museo Reina Sofia in May 2019 and the Mudam Luxembourg in November 2019. The main sponsors of the show are the Ford Foundation, the Thompson Family Foundation and the Andy Warhol Foundation for the Visual Arts.